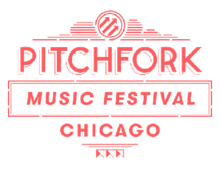 The 2019 festival will be held July 19-21 at Union Park in Chicago. The headliners are Haim, The Isley Brothers, and Robyn. 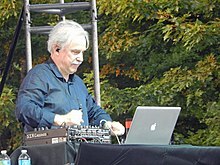 The 2013 Pitchfork Music Festival was held on July 19–21 at Union Park in Chicago. The event's headliners were Björk, Belle & Sebastian, and R. Kelly. Other notable performers were Mac DeMarco, Savages, The Breeders, Solange, M.I.A., Yo La Tengo, Blood Orange, Wire, Swans, Sky Ferreira, Lil B, and Joanna Newsom.